Take all above ingredients in a mixing bowl and add very little water. Mix them together to form dough like consistency. Take a small ball and flatten with your palm. Make a small hole at the center. Keep it on wax paper. 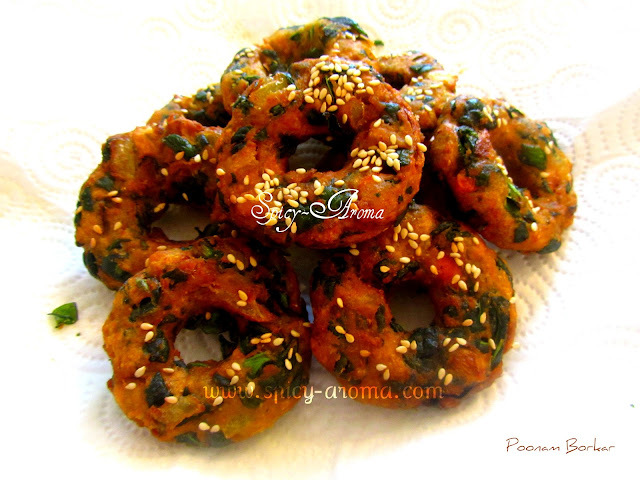 Sprinkle some sesame seeds on top of vadas and press them gently. deep fry them till they get nice brown color. Serve hot with any chutney or tomato ketchup. 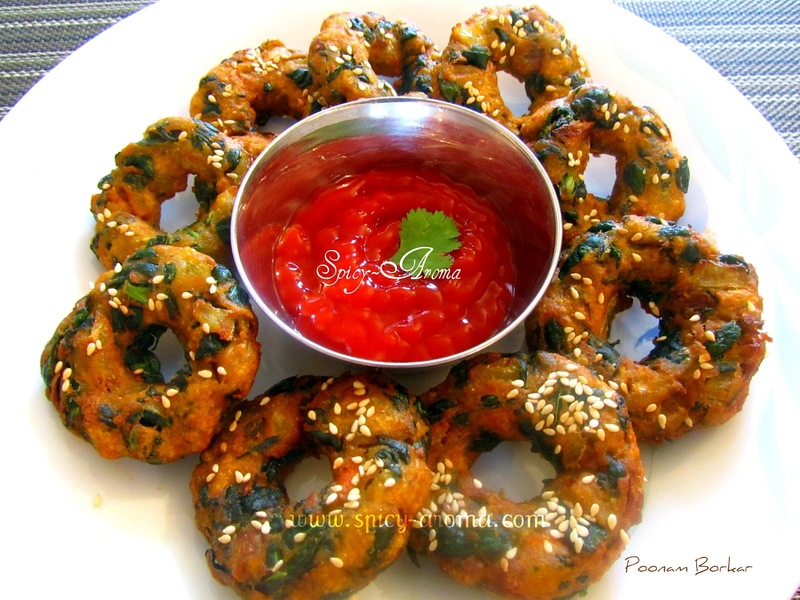 This is such a cool way to making vadai's. I love the sesame seeds on them. never tried vada this way... Nice one. 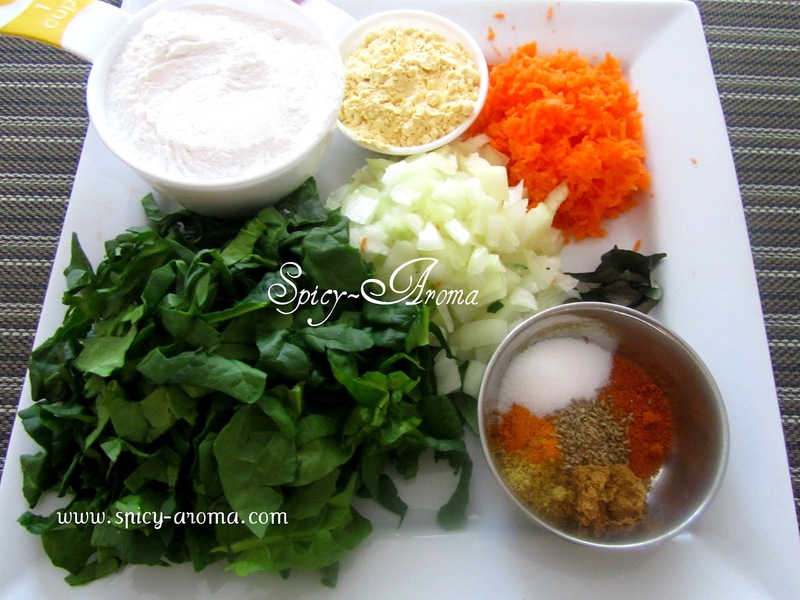 this is so new to me.. reminds of the karnataka dish kodbale.. vey nice! That looks so appetizing and beautiful! That's unique vada !! delicious combo and perfectly done !! vadas look very inviting n tempting. They look so pretty with the sesame seeds on top..
Vada ekdam masta disto ahe. Very well shaped too. Thanks for stopping by in my blog and the lovely comments..glad to follow you!